Video Games have a way to fascinate gaming enthusiasts. It is not just competition between players but a game that tells a story and taking you virtually in it. Players like you from around the world have invested their time to practice playing their favourite sport of electronic gaming. 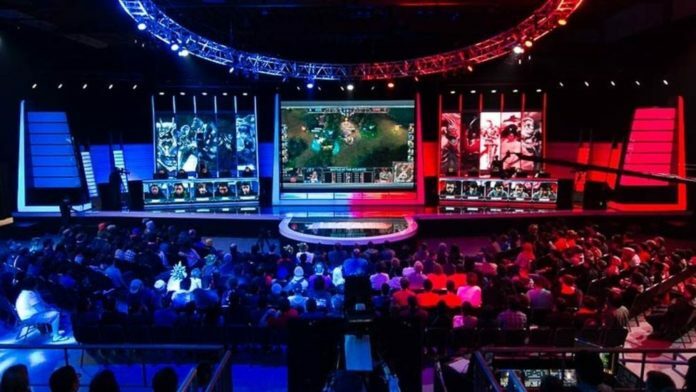 Some esports games have taken it a step further, organising esports tournaments. This, in turn, has opened up a niche for gaming fans out there who like to watch gaming tournaments and wager on different games. FIFA 18 and League of Legends are both games that can be wagered on, CSGO betting also exists, as does betting on Dota 2 and Overwatch. 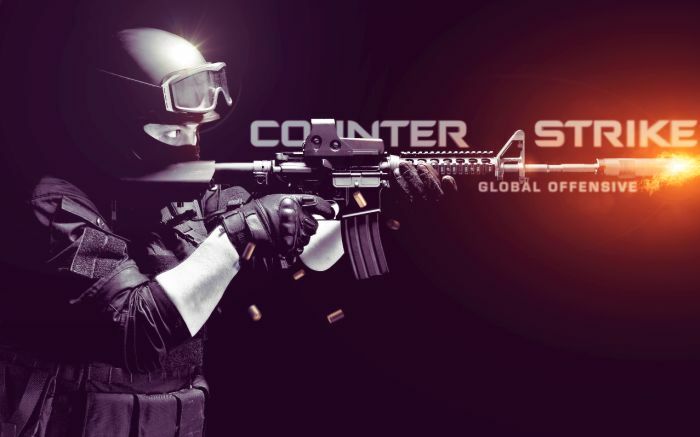 Since the creation of Counter-Strike back in the late 1990s, the first-person shooter game shot to fame with CPL and World Cyber Games organizing CS competitions. Once Counter-Strike: Global Offensive (CS:GO) was released in August 2012, it has become a worldwide popular esports game. Since its official release prize pools have reached an all-time high of a whopping $1.5 million. Counter-Strike involves a team of five players who run around, firing big guns like M4s or AK-47s at their opponents and vice versa. The objective of the perpetrators is to create an act of terror like bombing sites, hostage-taking and killing their opposing team, hopefully trying to get away with it. With a strategic plan in place, the Counter-terrorists have missions to rescue hostages, defuse bombs and try to get their enemies in plain sight, pulling the trigger. There are many CS:GO tournaments organized every year so CS:GO esports fans can regularly look forward to watching these tournaments live through online channels such as Twitch. Some of the upcoming tournaments include DreamHack Masters Marseille, IEM Sydney 2018 and DreamHack Open Tours 2018. 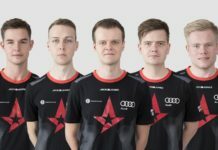 At the moment, Faze Clan are the favourites as they are the world’s top CSGO team. Dota 2 is a multiplayer online battle arena (MOBA) game that was originally developed from the World of Warcraft series. 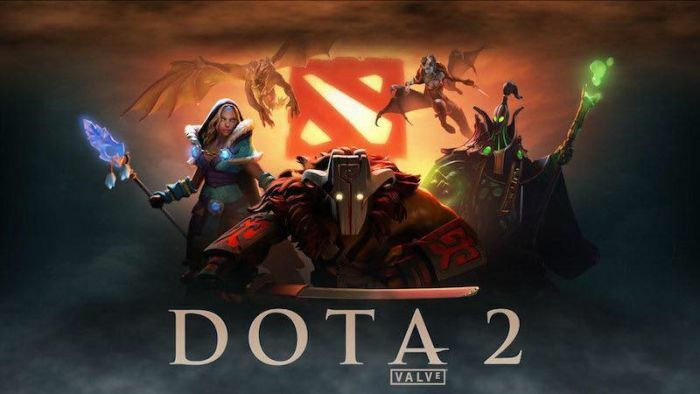 In 2013, many players made the transition to the latest version, Dota 2 where it had become so popular, it was competing with probably the most popular esports game, League of Legends. Dota 2 involves two teams of five players who handle different heroes that possess the strength, agility and intelligence abilities. The aim of the game is for a squad to destroy the enemy base using their great teamwork and good Dota strategies. The popularity of this esports game can be seen in the top players with the majority playing Dota 2. Better yet, the total prize at prestigious tournaments like the upcoming ESL One Birmingham is offering a stunning $1 million prize pool whilst The International 2018, is set to reach a total prize fund of over $20 million. All gaming fans that are interested in esports surely have heard about League of Legends, one of the most popular digital games. 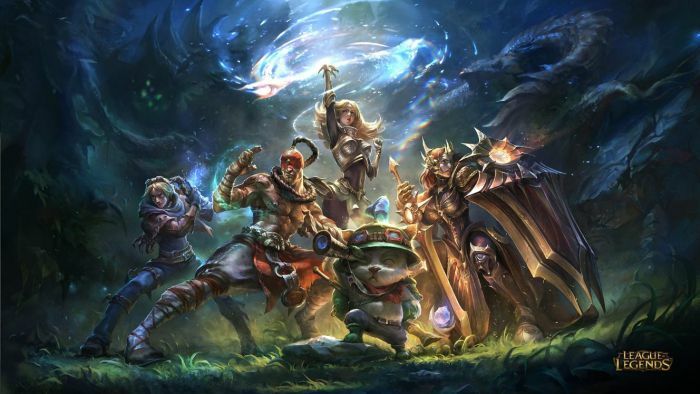 Officially released by Riot Games in 2009, popularity has grown massively over the years, in fact, LoL was voted as the most played game in Europe and North America in 2012. LoL is a strategic game where two teams of five players compete as different champions that possess unique abilities. 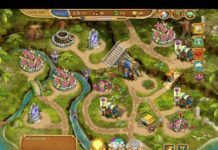 In order to win, the player must destroy the enemy’s base before they bring down your own. Taking a look at last year’s esports events, MSI 2017 and the World Championship, the total prize pools varied from $1.6 million to a jaw-dropping $4.9 million. League of Legends fans have a lot to look forward to in 2018. Aside from the Regional tournaments, the legendary battles will be epic at the esports events, the Mid-Season Invitational and the Worlds Championship 2018. Another video game that has made quick strides to become a part of the esports competitive scene is Overwatch. Blizzard Entertainment are the developers and publishers of OW, that was officially released on the 24th May 2016. The popularity grew so much that within a week of the launch, there were over 7 million players that generated 119 million hours of playtime. Blizzard reported that there were over 10 million players by mid-June 2016 and after a year and five months, the players rose to 35 million. 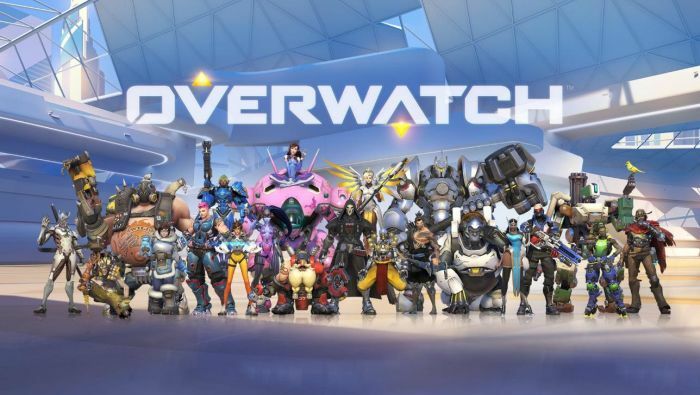 These records showed that the gaming community has made Overwatch a popular esports game. Overwatch is a first-person shooter that was inspired by another video game, Team Fortress 2. Its colourful animation, sound and spontaneity have enticed many gaming enthusiasts to try out OW. 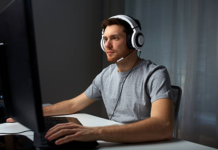 Some have even taken their practice to the next level becoming professional players, showing the gaming world how to play their best signature heroes by countering their opponents with their shooting skills and game tactics so as to accomplish missions. The ultimate goal to win is to kill your adversaries. This may sound simple enough, however, heroes have abilities for a purpose to fight back, to gain control. To attract the attention and win the audience, humour is the best medicine for fans to support you while playing or streaming your gameplay. While practising Overwatch, you have the chance to get to know a wide range of champions, their back stories, their abilities and so much more. Perhaps with some creativity, you can express your delight or poke fun with some dance moves and even some acrobatic stunts too. The OW tournaments began with the Overwatch Apex Season 1 back in October 2016. 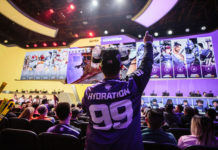 This year, Blizzard will be organising a premier tournament in July, the Overwatch League Season 1, featuring the best teams who will compete for the first prize of a mind-blowing $1 million. The video game, FIFA came out in 1993 and has since become increasingly popular, fifteen years later. FIFA 18 is the latest football simulator that has been released, suitable to play on both the XBOX and PlayStation. EA Sports, the game developers have recreated an incredible resemblance to top football players in FIFA 18, also featuring their signature moves. This, gives football fans everywhere the next best thing instead of live sports. 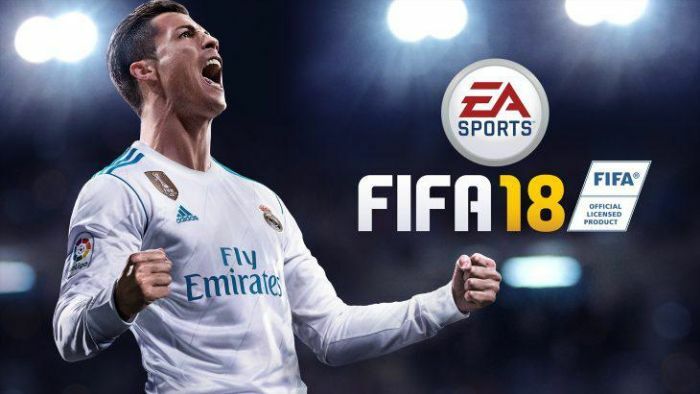 This year will mark a great year for EA Sports marketing strategies as FIFA 18 coincides with the upcoming football tournament, the World Cup 2018. FIFA 18 is a popular video game and esport. Twitch streams a variety of different FIFA streamers as well as the biggest esports FIFA tournaments, this includes the recent FUT Championships that were held in Barcelona that attracted over 100K viewers. The great many Football enthusiasts that play and follow FIFA Esports is a great sign of the future potential in the gaming world for FIFA 18. 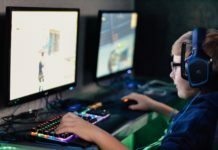 Better yet, recently the Olympics have recognised esports as an official sport and will implement video games that will highlight sports games like for instance, football or basketball. As you have seen, the top 5 esports games are growing in popularity year upon year and will continue to grow in the future. 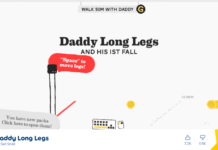 Some of you reading this may already be playing one of these games just for the fun of it and who knows, maybe one day you will be topping the leaderboards….